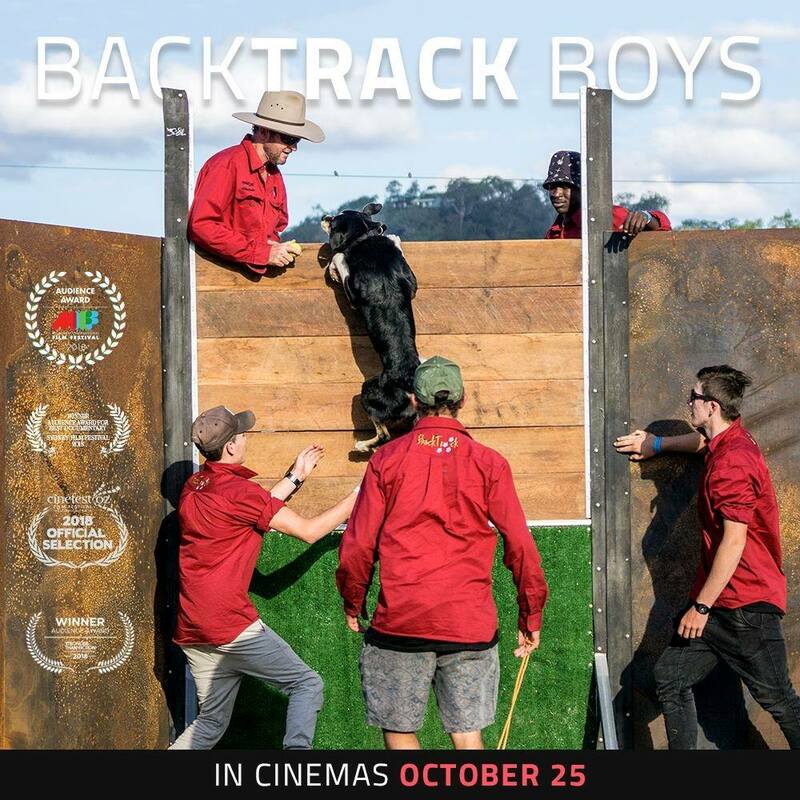 The Backtrack Boys documentary has been officially released and is screening in cinemas and other venues across Australia. It’s wonderful to see this inspirational film affecting people’s hearts and minds – Russell Crowe sent out an endorsement through Twitter, and the film won best documentary award at the Byron Bay Film Festival (as well as a string of Audience Favourite Awards at other film festivals). Well done to all the BackTrack boys, to Bernie Shakeshaft and to his fabulous team at BackTrack Youth Works, and to filmmaker Catherine Scott who brought this story together. From 2007 to 2014, I was a volunteer youth worker/researcher at BackTrack, and I wrote about my experiences in a memoir called Wild Boys: A Parent’s Story of Tough Love (UQP, 2015). 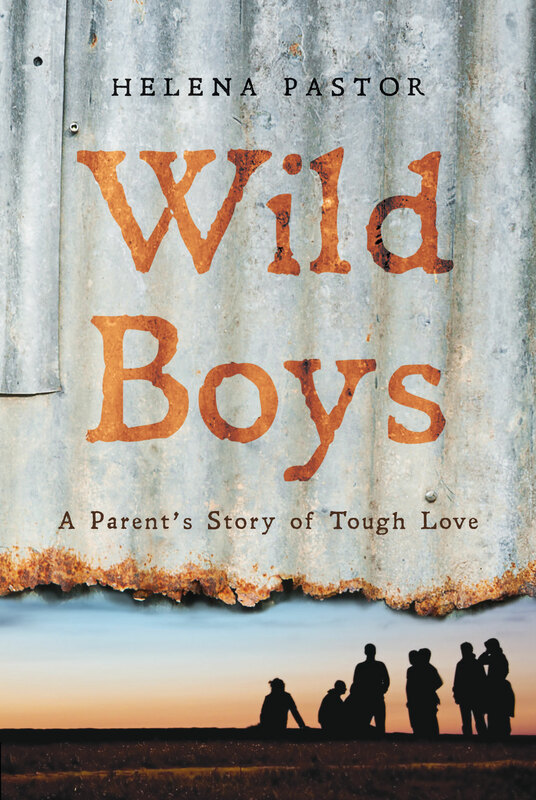 For the inside story on how Bernie Shakeshaft and his team of helpers transformed a fledgling grass-roots youth welding initiative into a hugely successful youth work organisation, Wild Boys is the perfect ‘companion book’ for the Backtrack Boys documentary. 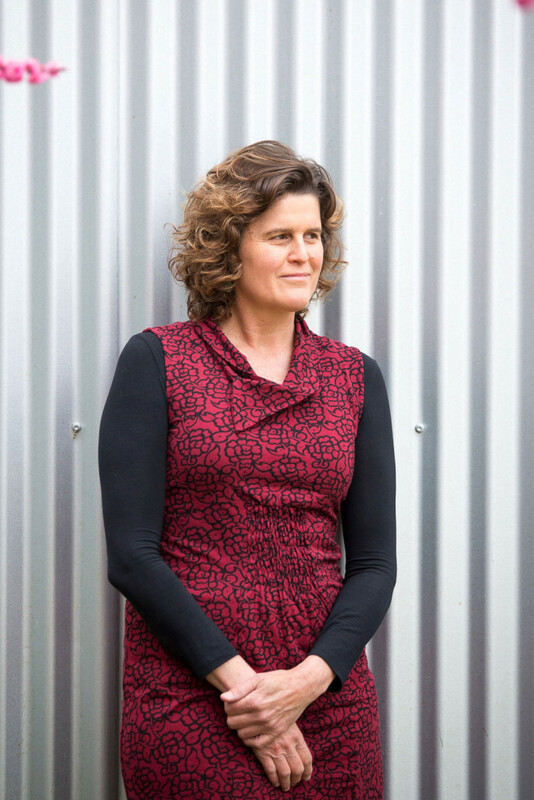 Bernie’s innovative youth work practices were in place right from the start, and they can be easily replicated to help other young people across Australia to reconnect with their communities. Over the last two months, the current group of boys in the BackTrack school program have been helping me out with various garden jobs. I’ve really enjoyed re-connecting with the BackTrack boys in this way – they’ve carted compost and mulch, cut down trees, stacked wood, and are building me compost bins and a new clothesline. Along with their teacher, they work bloody hard … and the world feels like a better place when they’re here.